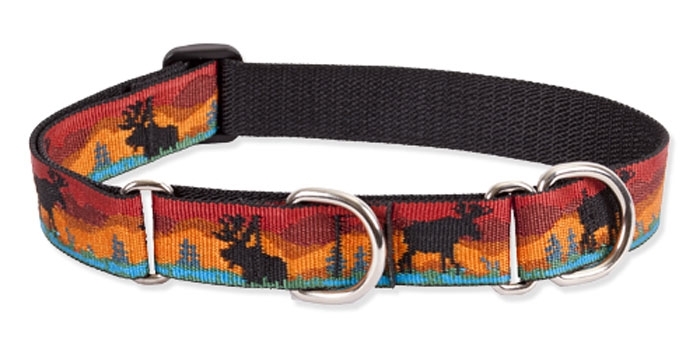 Have had these collars in this pattern in the past. Getting harder to find. They arrived very quickly. I've had a number of people comment on how much they liked Max's new collar. It is well made and the design makes his collar stand out.